Perfectly nestled just outside of Fort Worth, our Everman, TX apartments offer the best in amenities and location. 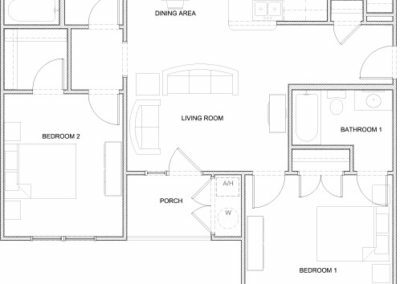 The Stallion Pointe apartment homes feature one-, two-, and three-bedroom floor plans to fit your lifestyle and needs. 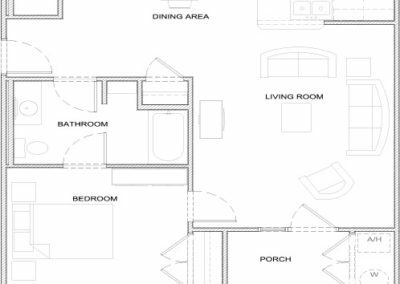 No matter which floor plan you choose, you can be sure your Everman apartment will include upgraded amenities, like walk-in closets, modern kitchens, hardwood floors in the living and dining areas, and extra storage. 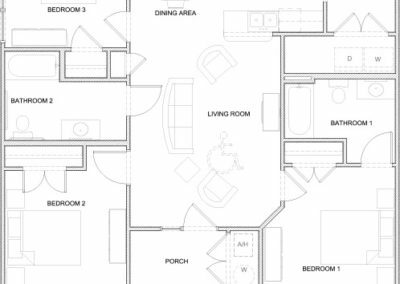 Stallion Pointe also offers energy efficient appliances and water features for a more sustainable environment. You and your pets can enjoy all of the luxuries such as beautifully landscaped grounds, resident clubhouse, and convenient location for many outdoor activities!  Contact Stallion Pointe today to learn more about our available Everman, TX apartments!